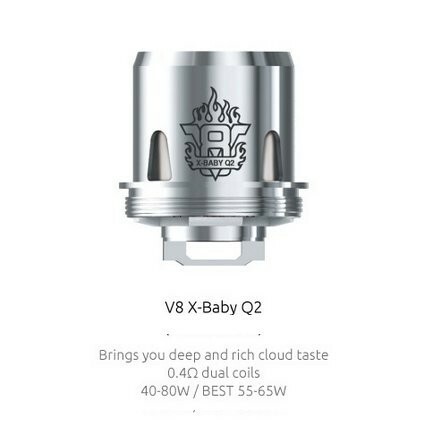 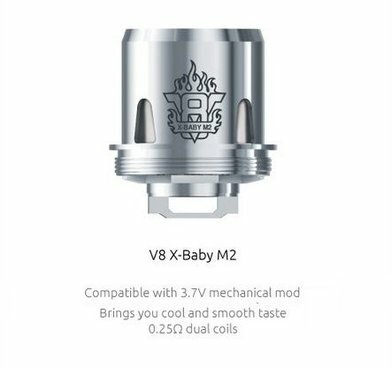 SMOK V8 X Baby M2 Coils 0.25 Ohm | Electronic Cigarette Co. 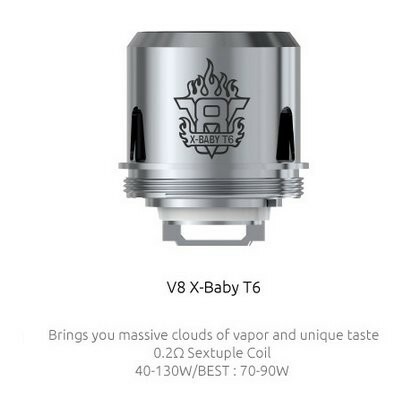 Pack of 3 genuine replacement SMOK V8 X Baby M2 dual stainless steel coils 0.25Ω Ohm. 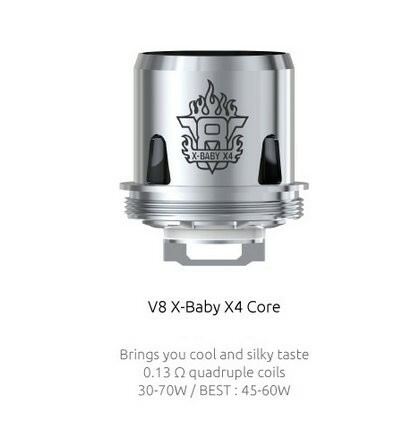 Pack of 3 SMOK V8 X Baby M2 Coils 0.25 Ohm.